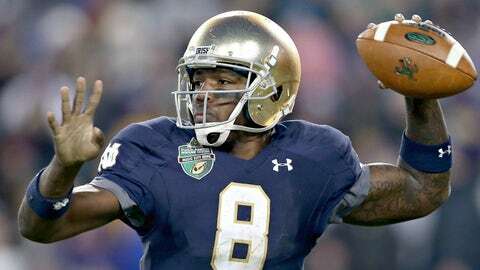 Malik Zaire told FOX Sports’ Bruce Feldman on Saturday that he is heading for Gainesville. The former Notre Dame quarterback said he expects to transfer to Florida for the upcoming season. Spoke to Malik Zaire. He told me he expects to head to #UF on Wednesday & said he's very excited about the opportunity to play in the SEC. Zaire’s path from South Bend to the SEC was cleared on Friday when the conference amended its graduate transfer rule. 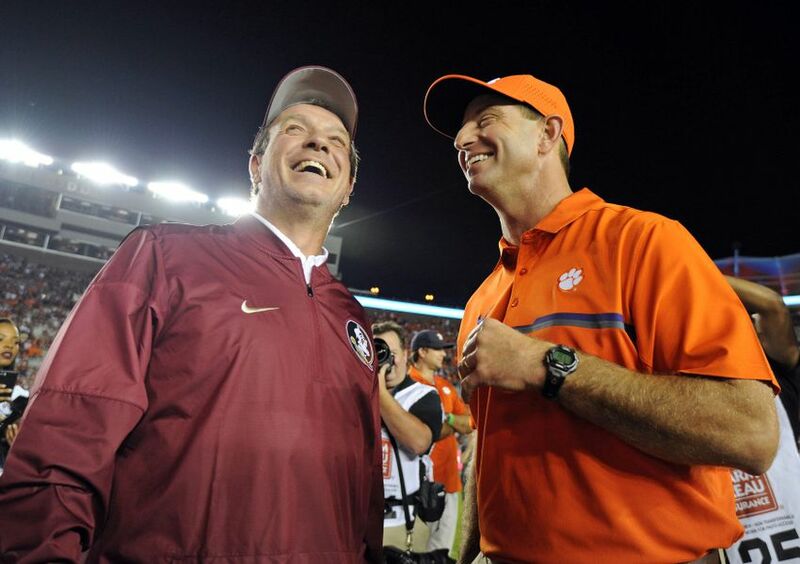 The quarterback posted this to his Twitter account on Friday. In 15 games over three seasons at Notre Dame, the 6-foot-1, 225-pound Zaire threw for 816 yards and six touchdowns. He also rushed for 324 yards and two scores.